Real Hoverboard? We have all been waiting for this! 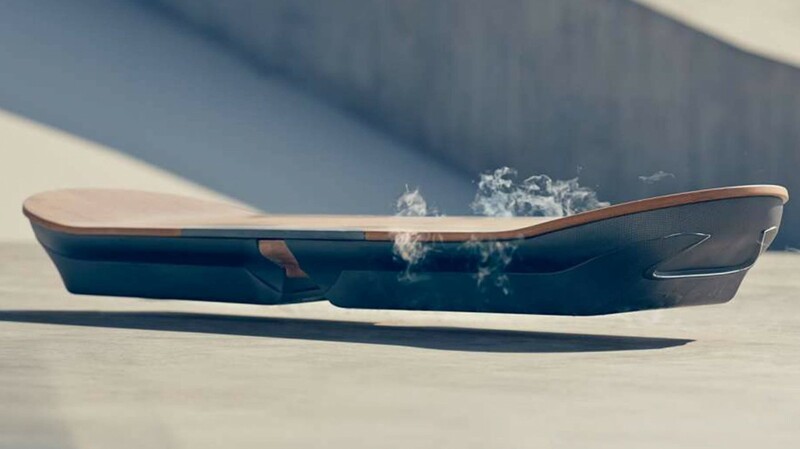 Hoverboard – We have all been waiting for this! The movie ‘Back to the Future’ was made by Robert Zemeckis back in 1985, but is very popular even today. I must say, that if you have seen it, you must have had a great childhood. There was a scene in the movie, where the main character called Marty McFly, played by Michael J. Fox, was riding a hoverboard. Yes, you read that right. 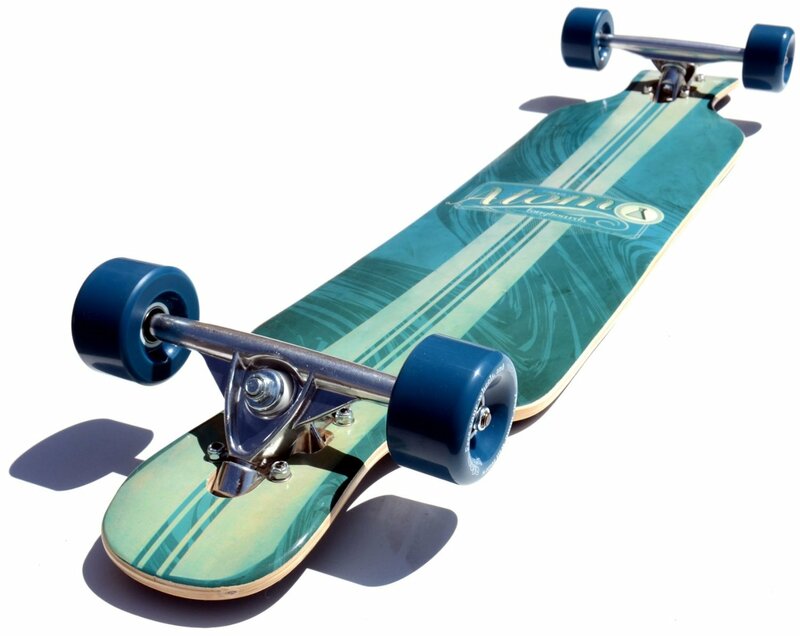 A board, which you can fly above the ground with no wheels whatsoever. I am saying all this because at that time, we had no clue, that it might become a reality. 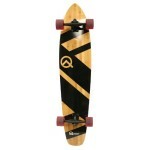 We could not imagine that we could fly on the board, but ‘Lexus’ made it possible! Here is a video by Lexus, showing what might be the new era of boarding. A real hoverboard, which can fly above the ground and even awater. Take a look yourself. At first, many internet critics and pro skaters were very sceptical about this commercial, because they could not believe that the hoverboard could be a real thing. 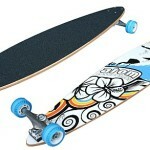 It is real, but it probably would not be the new era of boarding. The fact of the matter is, Lexus especially made a custom skatepark in Spain, Cubbelles, for this commercial and the hoverboard, which can’t be ridden anywhere else unfortunately. When you cool certain materials to extremely low temperatures, in this case -197°C, they become ‘superconductive’. If you position them near a magnet during the cooling process, they oust the magnetic field and effectively remember their position relative to the magnet. In other words, the superconductor memorises a set gap and – so long as it stays cold – could ‘levitate’ there forever. This is actually a bit different to the technology behind the Maglev train, which relies on electromagnets for lifting and propulsion, but you get the idea. The skatepark made by Lexus is equipped with strong magnets, so the hoverboard can ride above the ground. 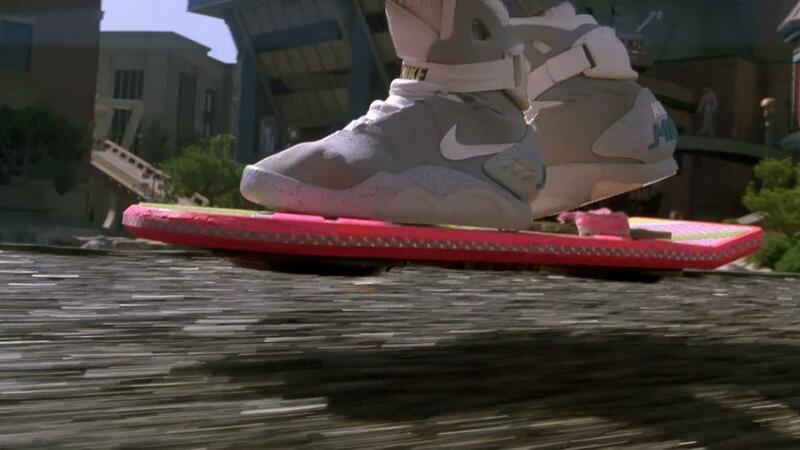 At this point, unfortunately, we can not ride the futuristic hoverboard, because it was only made for the commercial, but we waited for about two decades for this thing to work. All we can do is to wait for some great physicist to come up with a hoverboard which can be ridden anywhere, instead of only a custom built park. Will we be waiting for another two decades for that? Hope not.